Sale Fell is the hill rising up behind the Riggs Cottage. 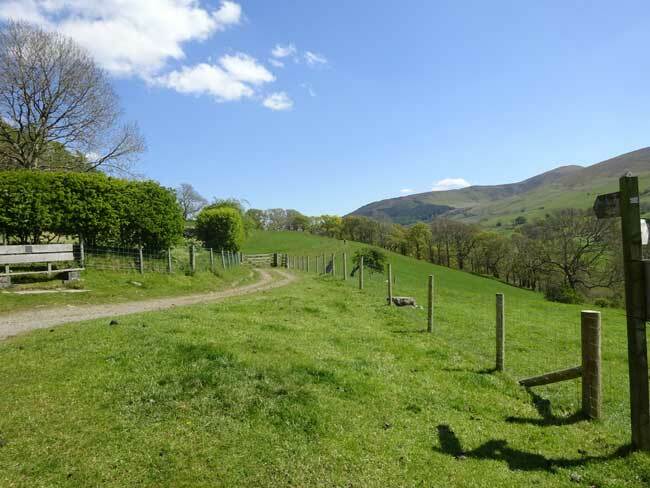 Many guests head straight to the top of Sale Fell but alternatively there is a very pleasant walk around the fell. 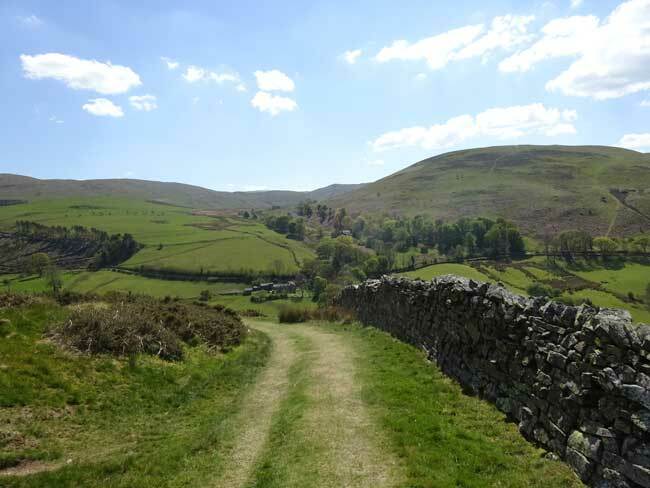 The walk takes you around the hillside opposite Ling Fell and into the peaceful hidden Wythop Valley to the south. Further on the path passes the ruins of old Wythop Church before entering a woodland path through Chapel Wood. At the end of the valley the path emerges onto open hillside again before rounding onto the eastern side of the fell with superb views of Skiddaw, Dodd and Bassenthwaite Lake. There are several grassy areas here suitable for a picnic. 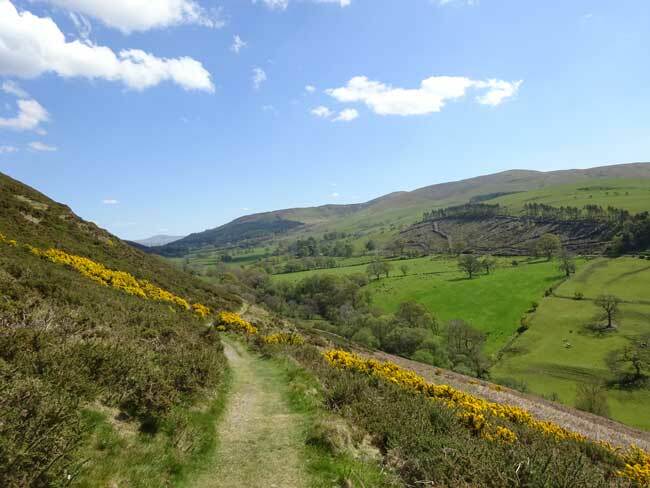 The walk concludes with a short steepish climb up a grassy slope followed by a descent through a small valley around the north eastern side of the fell and back onto the hillside above Riggs Cottage. Total length of walk (including walking up the track from the cottage) is 6kms (3.7 miles). 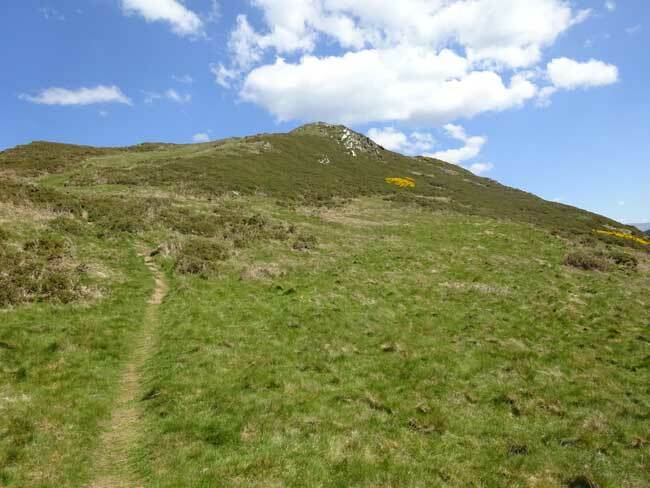 The total ascent and descent is 350m (1150ft) with a highest point of 326m (1070ft). Riggs Cottage is at 100m (330ft). 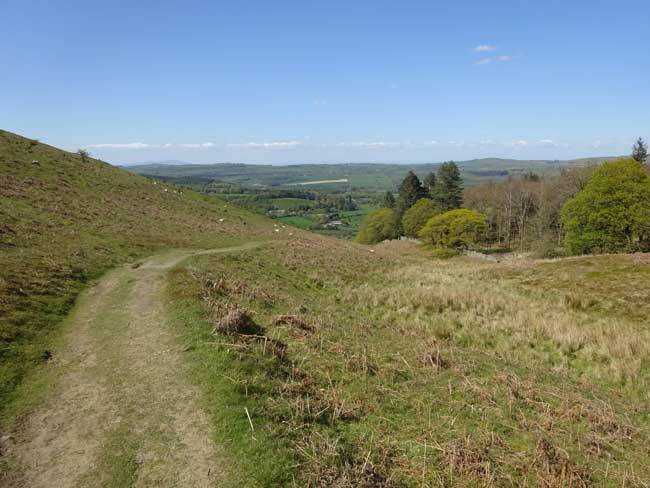 The walk, stopping to admire the views but without a picnic, at a gentle pace should take about 2 hours. (1) Leave the cottage and walk up the concrete track to the road. 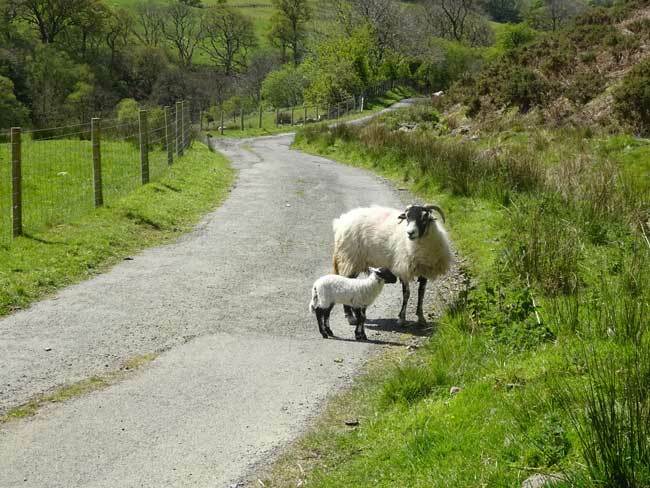 Turn right here and follow the road along for about 100 metres and you willl see a gate on the left leading onto the fell. 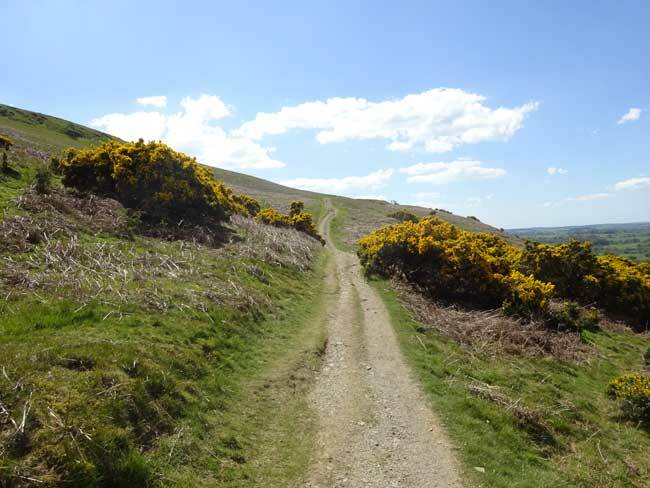 Go throught the gate and follow the track up through the gorse bushes. (3) Very shortly you will reach a wooden bench. From here you can see into the Vale of Embleton. 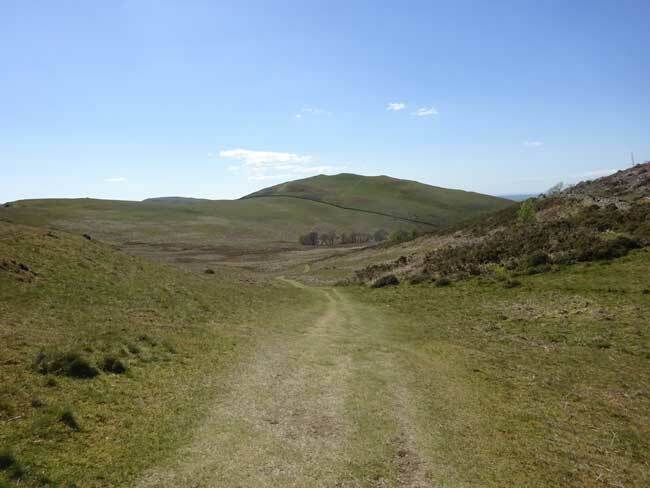 (6) The path now continues to the left (south) onto the western edge of Sale Fell. A short while after turning southwards there is a path going off to the left. 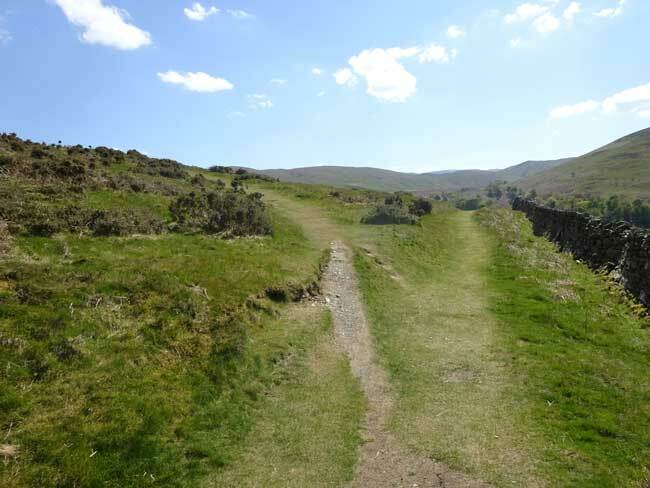 This path leads to the summit of Sale Fell. However for this walk we continue straight on. 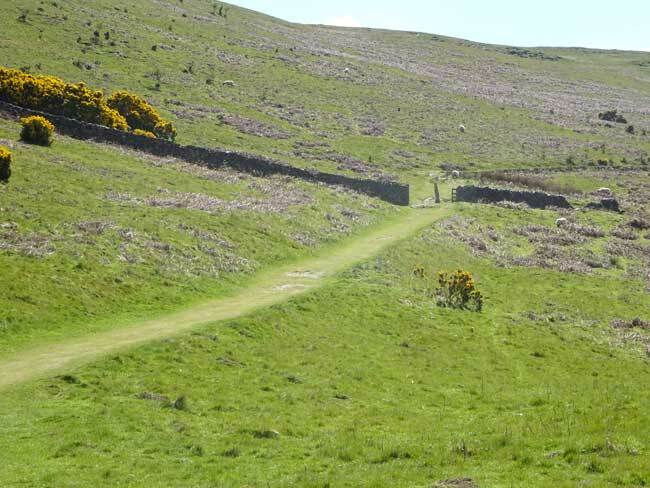 (7) After the turnoff to the summit the path starts to descend into the Wythop Valley. Ling Fell can be seen to the right. (9) The path now enters the isolated Wythop Valley. It is very quiet and peaceful here with very few people around. The path continues eastwards descending gently into the valley towards the farmhouse at Kelswick. 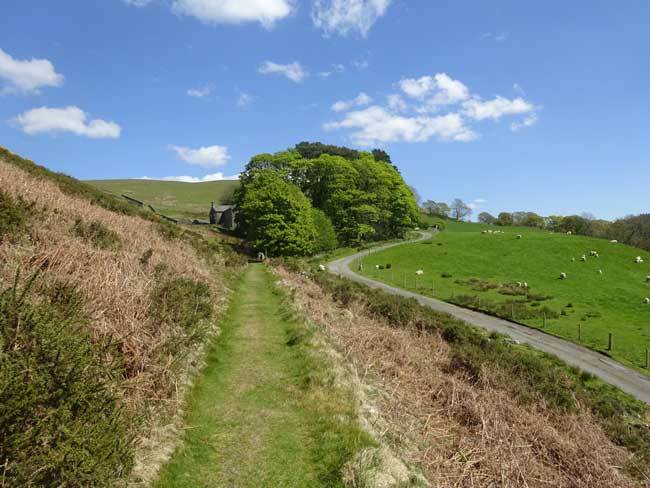 (10) As the path descends towards the Kelswick farmhouse there will be a single track road to the right. We will join this road for a few metres to pass the farmhouse. (12) Shortly after passing the farmhouse there is a path to the right through a gate. Our route continues along this path. (13) After crossing the field the path enters Chapel Wood. 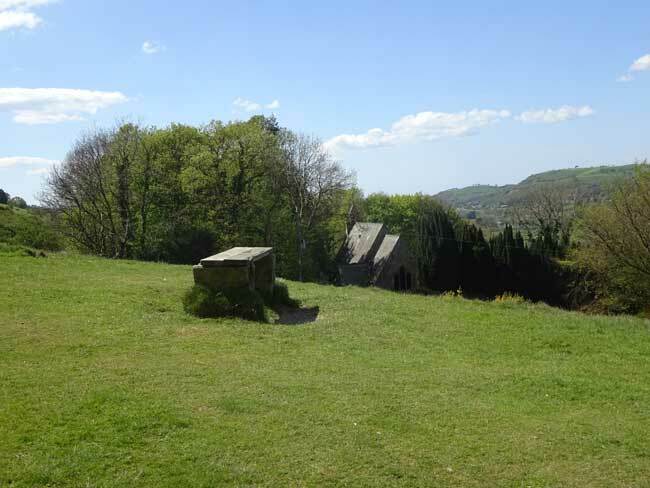 To the left can be seen the remains of old Wythop Church originally built in 1673. (14) Beyond the church the woodland path follows the Wythop Valley to the east with the slopes of Sale Fell to our left and fields to the right. Bird spotters can often be found on this section of the walk! Paths lead off to the right but keep straight on. 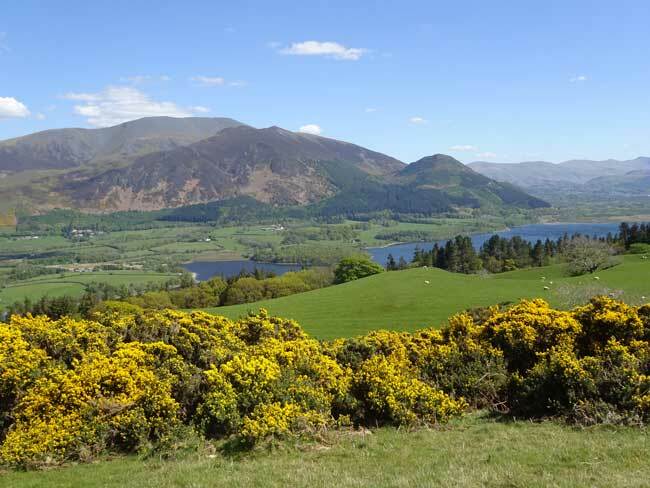 (16) As the path climbs gently to the north the views of Skiddaw and Bassenthwaite Lake start to open up. 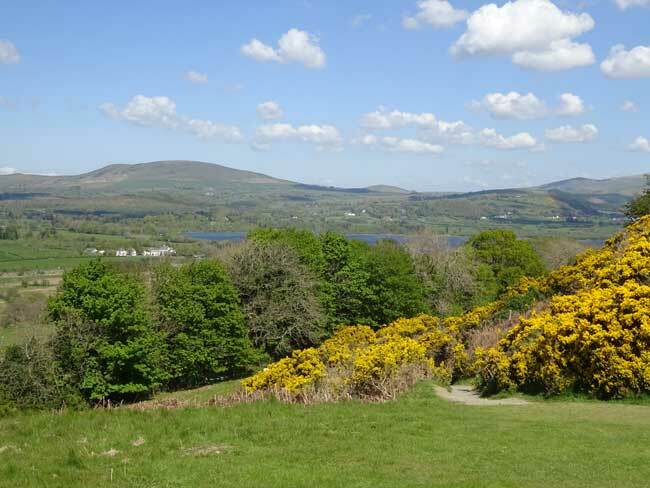 There are a number of pleasant grassy areas with views along this section suitable for picnics. 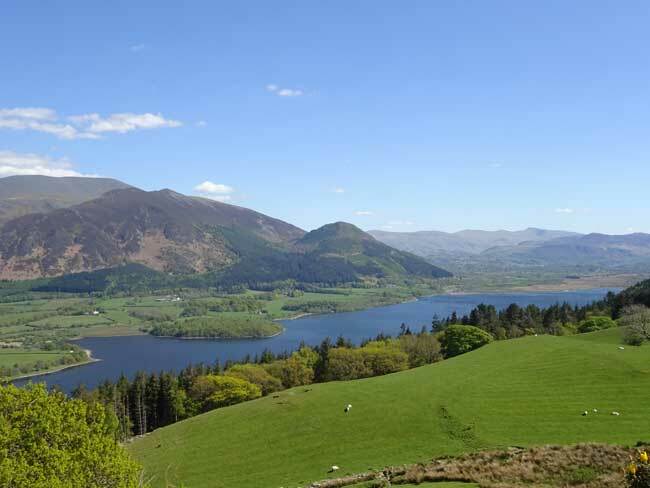 (17) Eventually all of Bassenthwaite Lake can now be seen with Skiddaw behind. 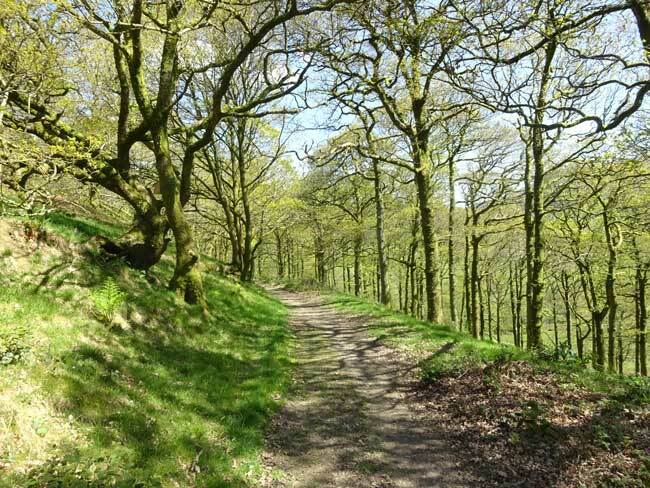 As can be seen Wythop Valley ends with a very steep drop down through the trees towards the lake. 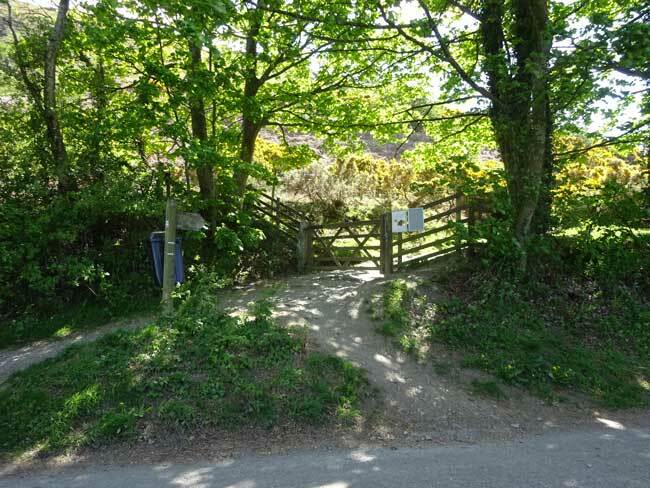 (18) Shortly afterwards a gate can be seen ahead leading onto forest tracks. 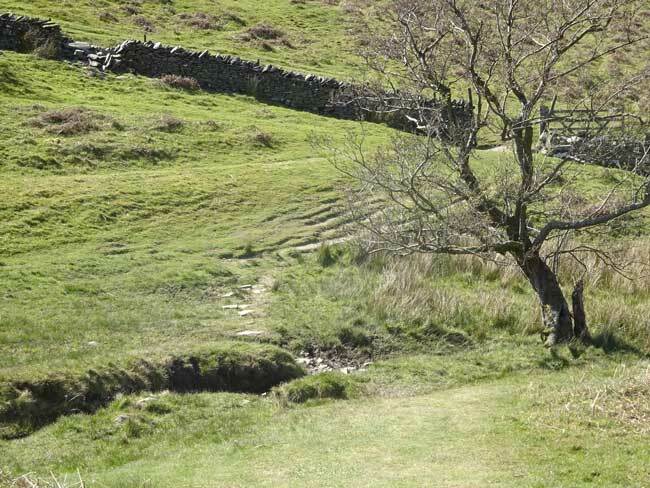 Rather than go through the gate it is better to turn left up a steep but short path to the left. 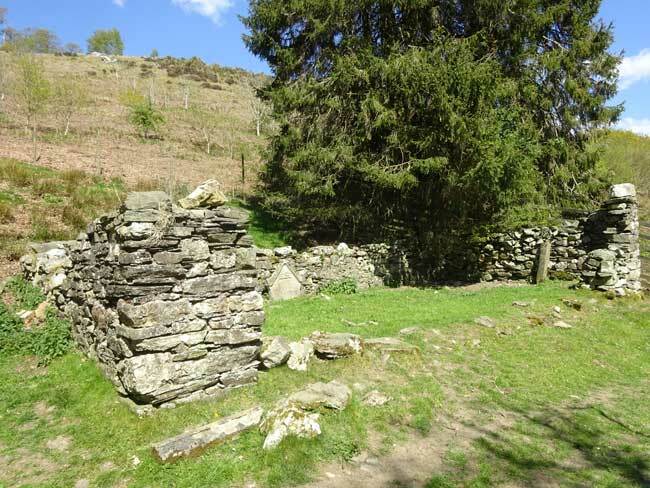 (21) After following the valley down, the path will turn to the left and descend to a stream with a gate in the wall beyond. There are stepping stones over the stream but care is required and it can get a little muddy in wet weather. Once safely across follow the path through the gate and turn right onto the path beyond. 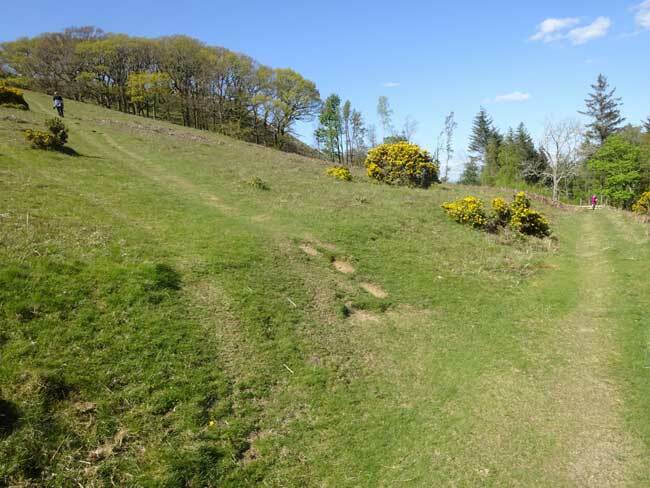 (22) The path then starts to descend again and eventually turns to the west. The Vale of Embleton starts to appear ahead of us. 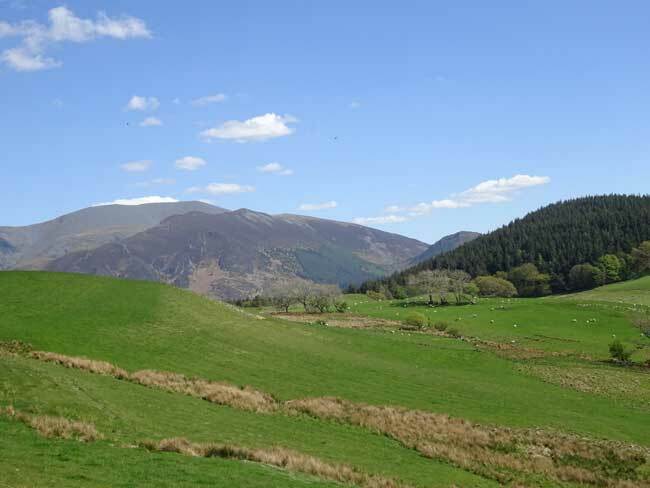 (23) As we round the corner Bassenthwaite comes back into sight and below us can be seen the hamlet of Routenbeck with the Pheasant Inn off to the right below the trees. (24) Continue descending the steepening path, ignoring paths to the left and shortly St Margaret's church can be seen ahead. 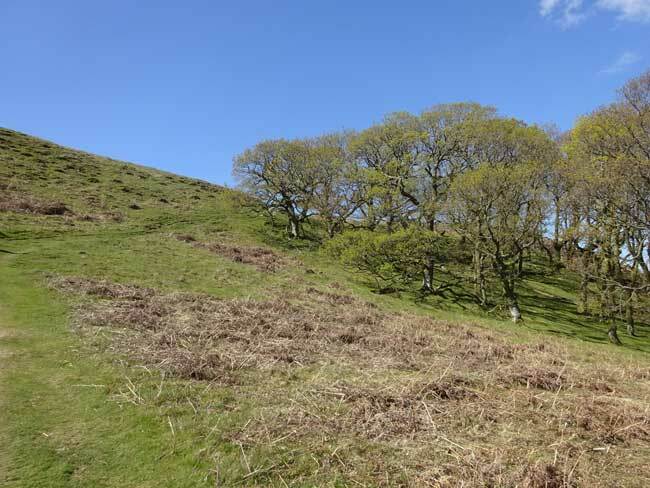 If you look carefully then Riggs Cottage can be seen on the lower slopes below although is is partially hidden by trees. The path then arrives back at the wooden bench above the church. Follow the path to the right back down to the road and retrace your steps back to Riggs Cottage.